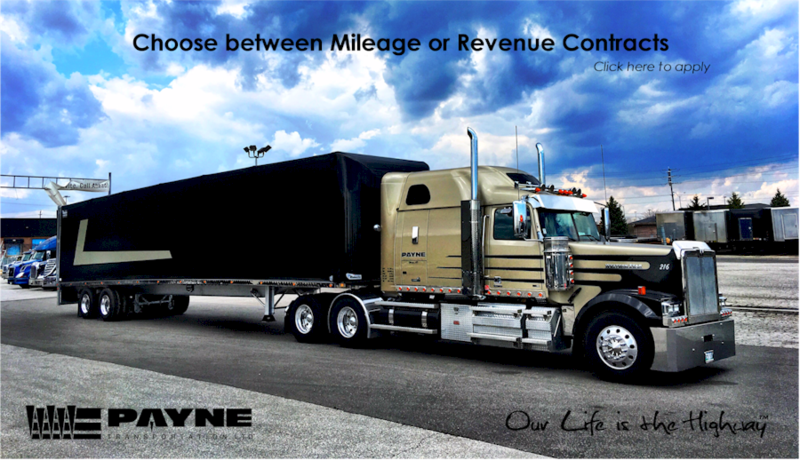 Open Deck - Payne Transportation Ltd.
Our Open Deck Division provides services to and from the USA and Canada and focuses primarily in the transportation of legal dimensional truckload and ltl freight. We provide services to the Agricultural, Construction, Oilfield and Mining, as well as many other Industrial Manufacturers. Our experienced Open Deck dispatchers and operations team are always more than happy to provide you with rate quotes and advice on your requests. Whether it’s a jet engine or a load of lumber, our operators are able to safely supply the service you require to move your freight to destination.